Our address is Antilochou 5. It’s 700 m from Metaxourgeio Station (red metro line), 800 m from Kerameikos Station (blue metro line), and 1 km from Thisseio Station (green railway line). 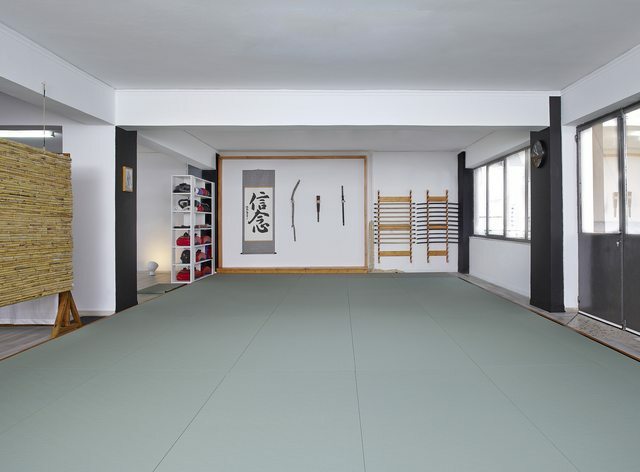 It has two spaces; 60 sqm of 4 cm, judo-type tatami for martial arts training and 40 sqm of hardwood floor for all other kinetic activities. He has been studying the Bujinkan Ninjutsu syllabus for 13 years and has been teaching since 2014. He holds the 2nd Dan Black Belt in Bujinkan Ninjutsu, the 2nd Dan Black Belt in Ju Jutsu, the Blue Belt in Brazilian Ju Jutsu and the Basic Instructor License in Balintawak Escrima. 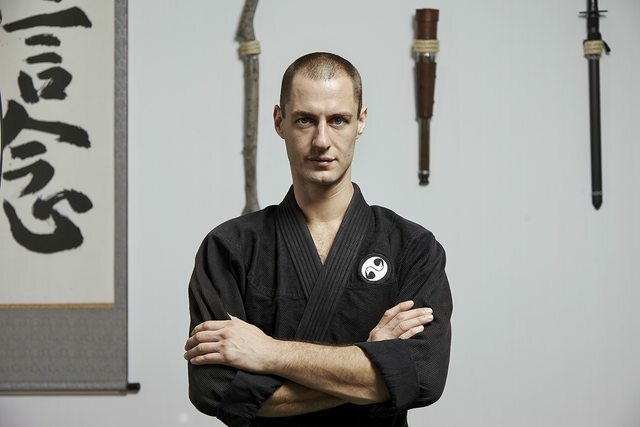 As of 2016 he has joined the AKBAN Ninjutsu family, under Yossi Sheriff Sensei. He has worked as a journalist, editor, publisher, military officer and merchant marine bridge officer. Today, he works as a freelance writer with international clients. Aris is an AKBAN Ninjutsu instructor, a Ju Jutsu instructor, a Balintawak Escrima instructor and an enthusiastic Brazilian Ju Jutsu practitioner. He teaches Ninjutsu at AKBAN Ninjutsu Itten Dojo, which is located in the west suburbs of Athens, Greece, and is a member of AKBAN Academy. AKBAN Ninjutsu Itten Dojo’s mission is fully represented by its crest (kaon). The core of the crest, the AKBAN kamon, depicts two Phoenixes, balancing each other, while forming a heart shape with their beaks. 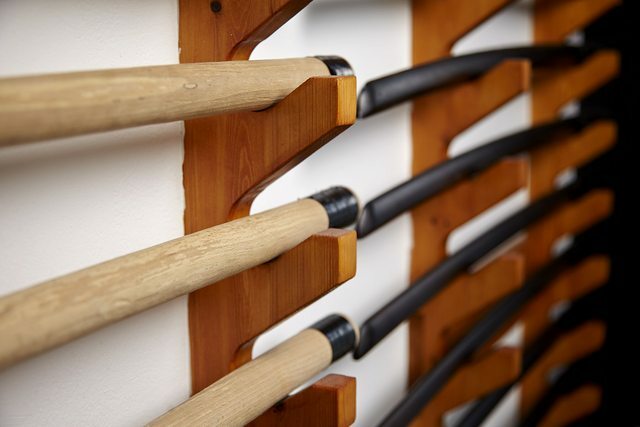 The mythical Phoenix symbolises disappearing in fire and resurrection of essence and is a fitting example for the AKBAN endeavor: to explore and preserve ancient martial arts while fearlessly researching methods and weapons anew. The crown of the crest is the Eight-pointed Star, the symbol which represents all possibilities and all directions. It encompasses perfectly the meaning of “Itten”, that is, the firmament, the entire star-lit sky. We accept all viewpoints freely, we refuse nothing dogmatically, everything is subject to critical evaluation, old and new, traditional and innovative. We incorporate what makes us stronger and more skilful; we avoid anything that hinders our evolution. 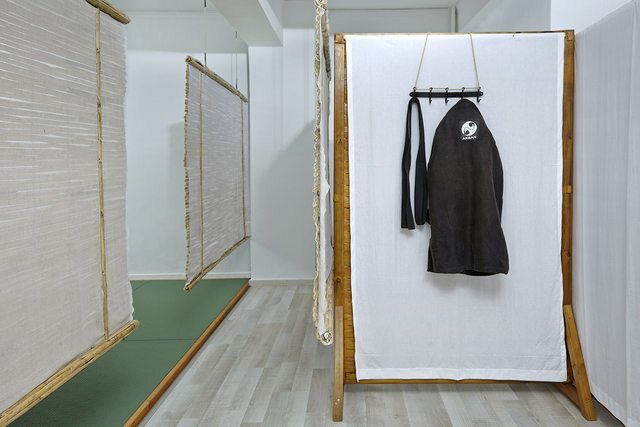 All honest, serious practitioners are welcome at AKBAN Ninjutsu Itten Dojo. We uphold a strict non-discrimination policy and offensive, racist, sexist and generally antisocial behaviors are not tolerated.